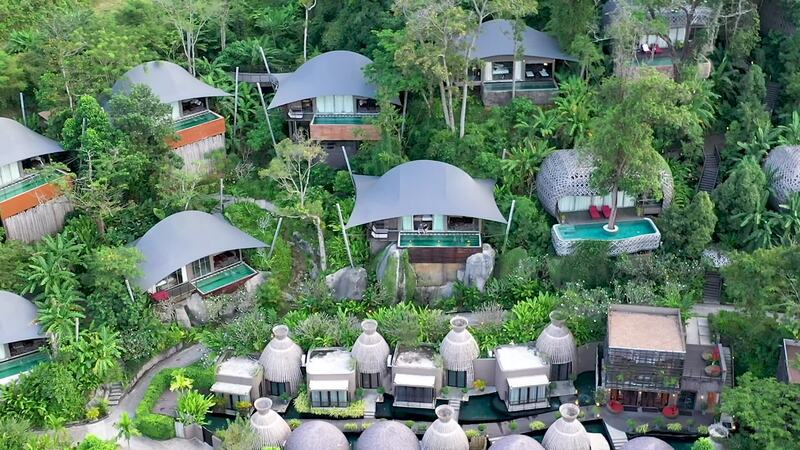 Description: These shots were taken over the rainforest and the sea in Kamala, Phuket in Thailand, and the #KeemalaResort. Keemala’s cottages, tree houses and pool villas are built around streams, waterfalls and indigenous trees. Each room has amazing sea views from its own pool.